By structuring their technology offerings to take advantage of deductions enacted in the 2017 Tax Cuts and Jobs Act, law firm partners subject to US federal taxes may be able to lower their effective tax rate on income attributable to certain activities from 37% (the new top tax bracket for individuals) to 29.6% (or even lower). The purpose of this piece is to explain how. The 2017 Tax Cuts and Jobs Act provides for deductions for qualifying income earned through pass-through entities. However, as law firms know well, taxpayers above a certain income threshold are disqualified if they earn their income through the provision of legal services. There is therefore a solid argument that law firms should set up separate pass-through entities to hold their tech investments (each, a “LegalTech LLC”) in order to segregate income due to these investments from fees earned for the provision of legal services. For example, service fees for the preparation of a legal document are expressly disqualified. What if, however, a law firm’s knowhow was crystallized in an automated legal document sold as a product by LegalTech LLC? Deductions on income earned through the sale of a product, even something like an automated legal document, are generally available. Crucially, however, where non-service income arises from “any trade or business where the principal asset of such trade or business is the reputation or skill of 1 or more of its employees or owners,” it too may be disqualified. While a broad reading of that clause could disqualify income from the sale of an automated legal document, there are reasons to be skeptical that it will, once key terms are defined in the forthcoming Treasury Regulations. First, the key concepts of “reputation” and “skill” are undefined in the statute. Additionally, although the same two terms appear elsewhere in the Internal Revenue Code (e.g. §1202(e), enacted in 2015), they have not been further articulated for federal tax purposes. Thus, in settling on their scopes, the IRS will need to be careful about over-inclusion in interpreting the terms, which may thwart congressional intent. Second, a broad scope would implicate some of the manufacturing activities that Congress intended to include, such as products of skilled artisans or craftsmen or, perhaps, anything sold under a brand name. As an example, if the vacuum cleaner company Dyson happens to be structured as a pass-through entity and its principal asset is considered to be the reputation and skill of James Dyson, a broad reading would theoretically keep Dyson from favorable treatment under the law, while granting it to any of Dyson’s competitors regarded as mere manufacturers of their products. Third, the principal asset of the LegalTech LLC is arguably not the reputation or skill of its employees or owners, but its inventory: the automated legal documents for sale as a product. A further separation of services from the LegalTech LLC could be achieved with an arm’s length agreement for any services rendered by the sponsoring law firm. 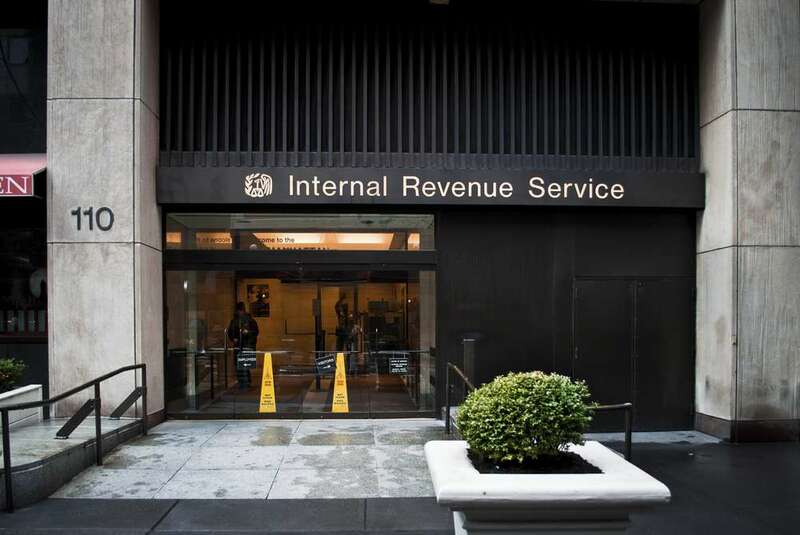 When the IRS issues the regulations elaborating the new tax law, it will need to define the key terms and, following past practice, is likely to adopt a reasonably narrow scope for disqualified activities. There is a second significant factor affecting the benefits of the new tax law for law firms: A limit on the amount of the deduction by reference to either wages paid to employees of the pass-through entity or depreciable property held by it. Structuring the LegalTech LLC to reduce the impact of those limitations will depend upon the forthcoming regulations by the IRS and Treasury, but will play out in the facts and circumstances of each firm. Interestingly though, the wages and depreciable asset limitations may lead some firms not to constitute LegalTech LLC as a standalone legal entity. Instead, it may form a division within a broader entity that houses a variety of operations previously conducted by the law firm itself. The only near certainty around the structure of the LLC is that it will be a US resident entity because the deductions do not apply to non-US source income. In summary, the new tax law in the US should lead law firms to consider investments in technology separately from their conventional activities as a partnership. Insofar as the income from their technology investments can be characterized as income from the sale of products not related to the reputation or skill of the law firm or its partners, a substantial reduction in the effective tax rate for such income would apply. Disclaimer: You should not interpret the statements in this communication to be tax advice. This communication is for discussion purposes only and you may not rely on the statements in this communication for any purpose.